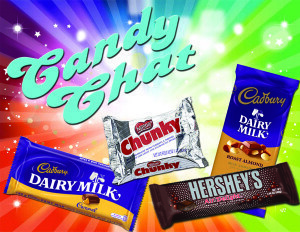 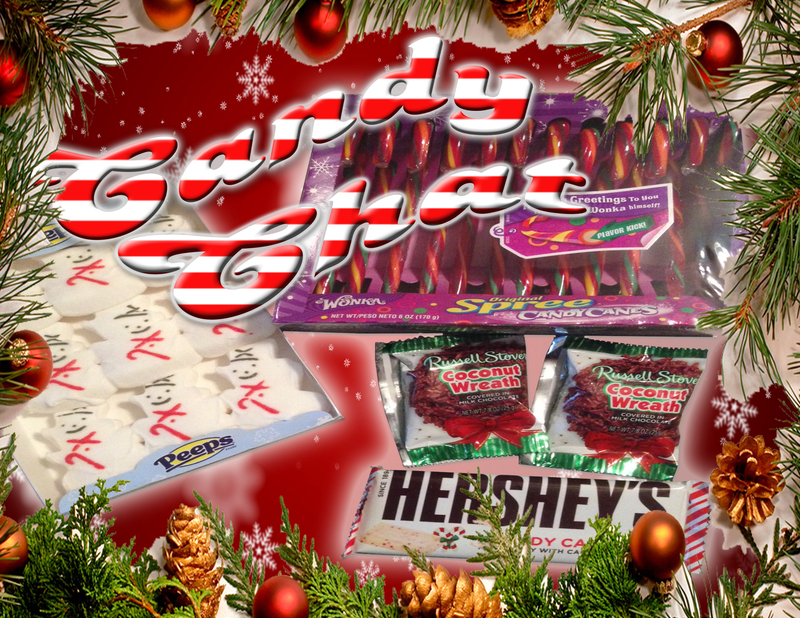 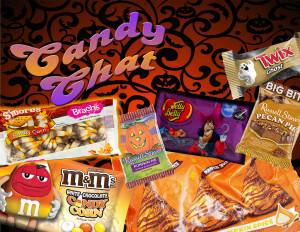 Get your campfires and hymnals ready for this Summer edition of Candy Chat! The ladies gather round the campfire and roast up some gooey variations on the classic camping confection, s’mores. 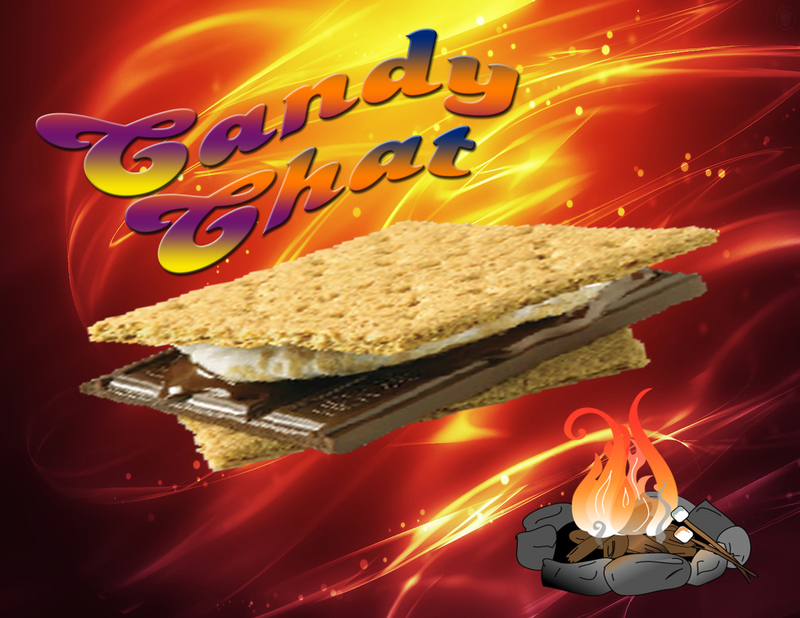 Between regular, fancy, budget, and blindfolded, which s’mores will stokes the flames of their hearts and which will be a soggy campground? 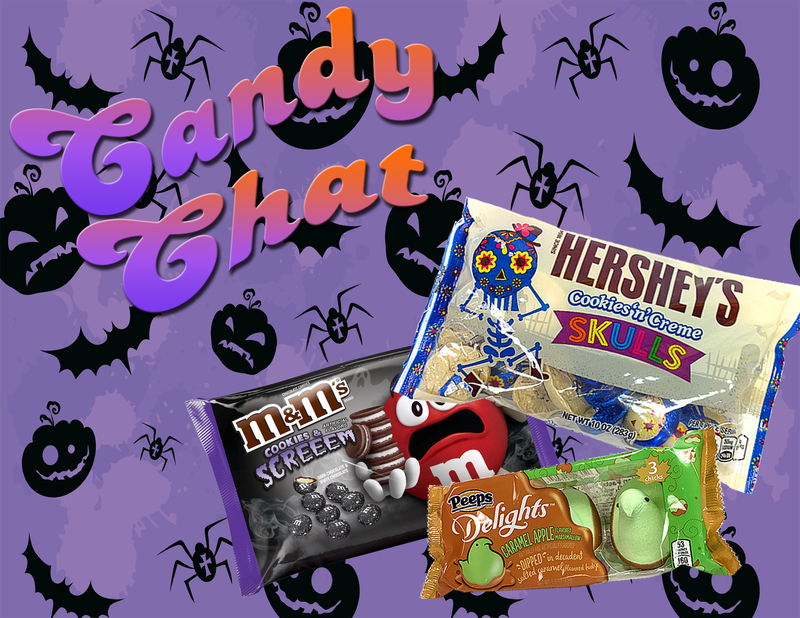 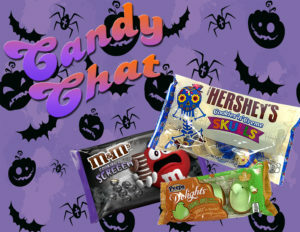 Listen to find out on this S’mores-themed Candy Chat!